To quote Eric B and Rakim, “this is a journey into sound.” The evolution of wireless sound that is. 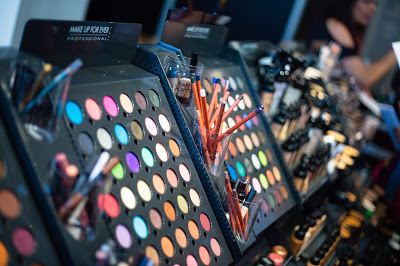 Several weeks ago, we were lucky enough to be invited to view the latest tech launches from Logitech. 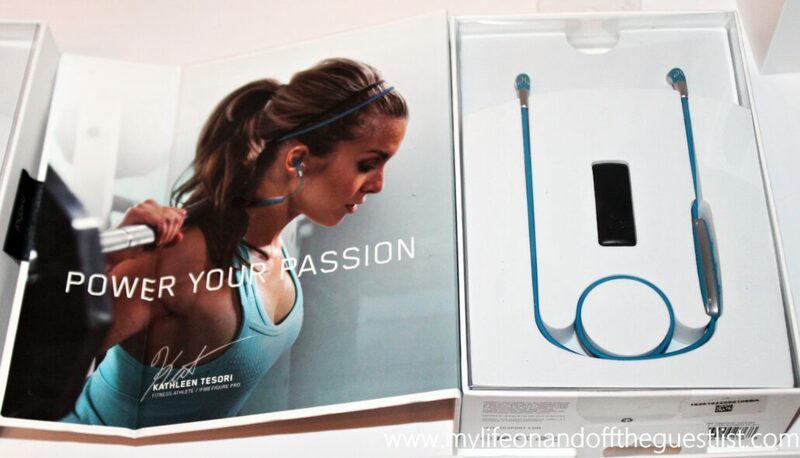 One of the products we were introduced to was a newly acquired sports headphone and wearables company, Jaybird. This buyout officially places Logitech into the wireless audio wearables market. Not only is this a great move for Logitech, Jaybird is a great brand to expand into the exploding market with. You’ll see why, when you get to know the products from Jaybird. 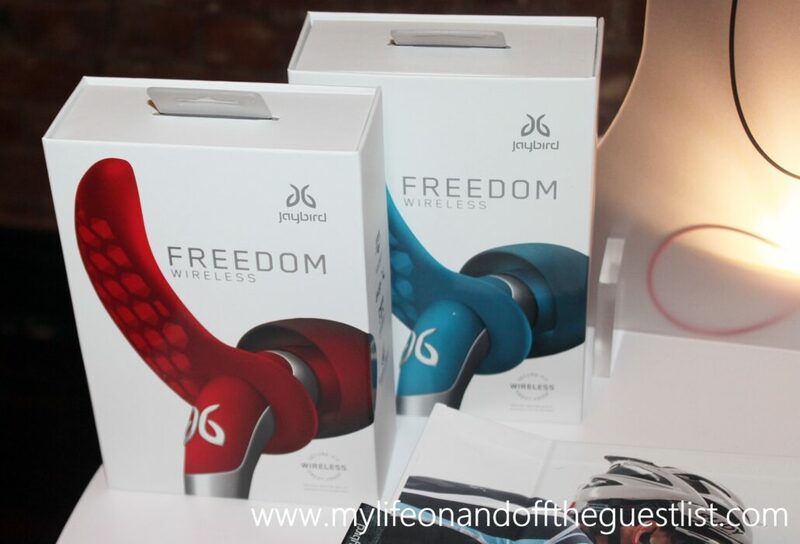 Here are the reasons we were immediately enamored with the Jaybird Freedom Bluetooth Headphones. These amazing Bluetooth headphones are smallest wireless buds ever to provide an insanely big sound. The Jaybird Freedom Bluetooth Headphones was created to bring music to your active life in a stunning, patented, secure fit, sweat-proof, and ultra-comfort metal design. 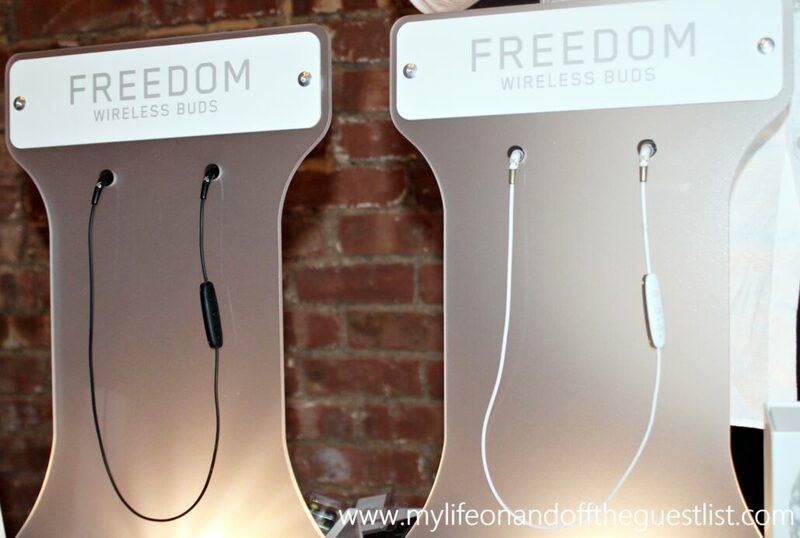 The technology and design behind the Freedom headphones combine sophisticated style, incredible sound and increased comfort in the smallest, most advanced wireless earbuds ever. Other in-ear sport Bluetooth buds have traditionally used all plastic materials, as metal is said to inhibit signal performance, but Jaybird’s innovative design has allowed them to reinvent the manufacturing process. Using high-quality injection molded metal parts, the Freedom boasts stunning fashionable metal accents with a premium iconic feel, without affecting signal performance. In fact, the Jaybird Freedom Bluetooth Headphones’s all-metal housing gives the earbuds the added benefit of removing distortion, giving you an incredible sound never before heard in a wireless in-ear bud. 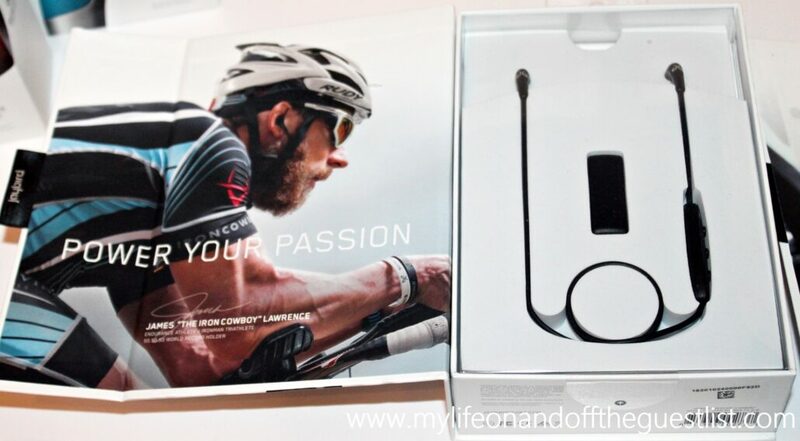 The Jaybird Freedom Bluetooth Headphones comes in four colors, Carbon (black), Gold (white/gold), Blaze (red), and Ocean (blue), is compatible to wear with helmets (no matter how tight), and its innovative bud size ensures a truly universal comfort fit. As a long sufferer of earbud slippage, this beauty is a godsend. We’ve always had issues with ill-fitting earbuds that slip out with the slightest movement on our part. 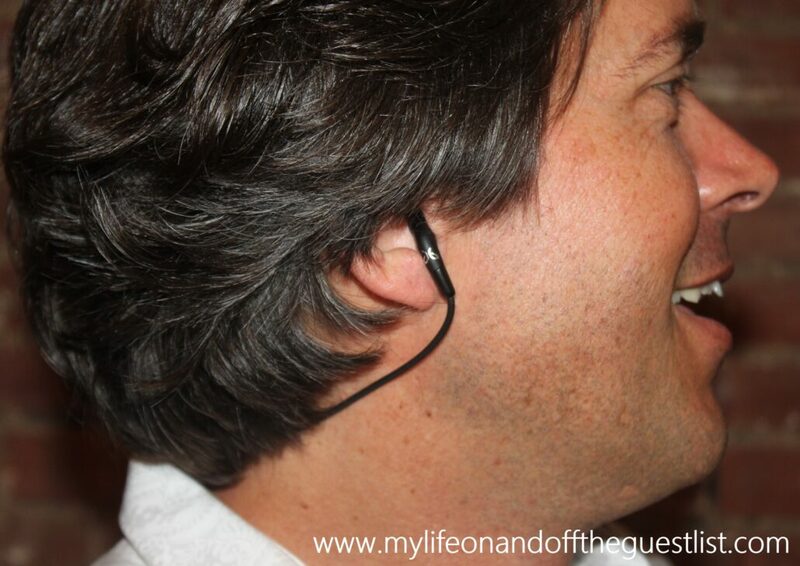 This is why we usually go for on-ear headphones but with the Jaybird Freedom Bluetooth Headphones, it’s not an issue. Each headphone comes with a specially designed charging clip to keep you charged on-the-go, and giving you eight hours of playtime with the ability to charge even longer. Just clip the lightweight charger on while driving to the gym or during your workout and 20 minutes gets you an extra hour of playtime. 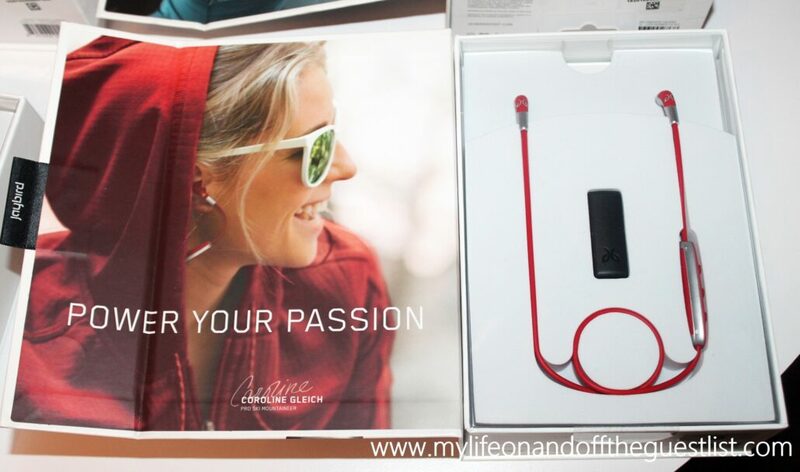 Grab your favorite color of the Jaybird Freedom Bluetooth Headphones for $199.99 each at www.jaybirdsport.com. 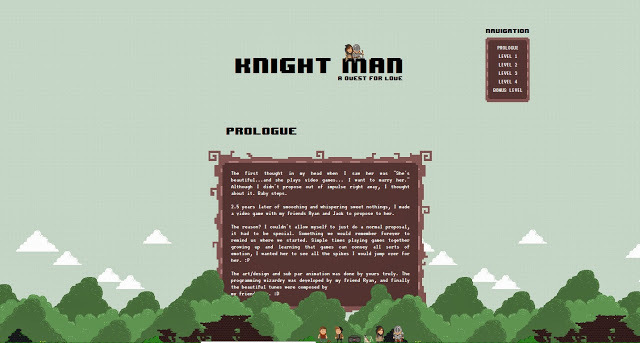 Virtual Romantic | Guy Proposes to Girlfriend via Video Game!